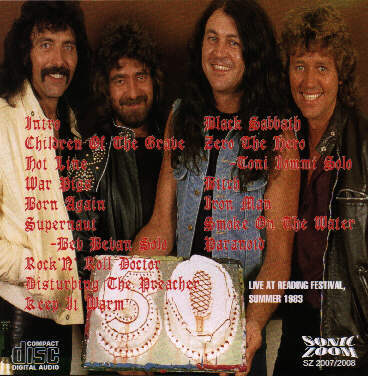 Comments: Another good chance to get a complete Black Sabbath concert from the very beginning of the "Born Again" tour. 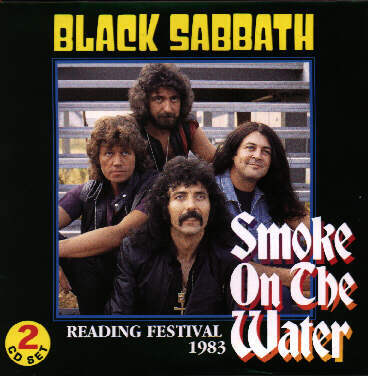 Recordings of the Reading Festival have been released various times but this double CD firstly includes the complete show. 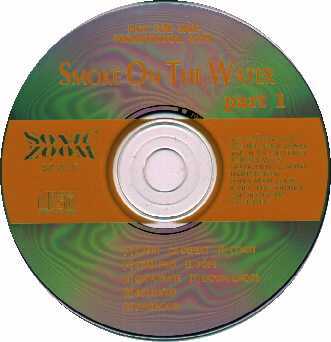 Unfortunately the sound quality is not that great as usual bootleg CDs which I introduce here but it is still an important recording. The CDs itself came in a paper cover instead of the usual plastic ones which is another interesting point too. Made in Japan around 1995/96!